Shore-power station and receptacle assembly. AQB-A250 circuit breaker. A. Front view. B. With cover removed. C. Shunt trip. operation, circuit protection, and circuit isolation. 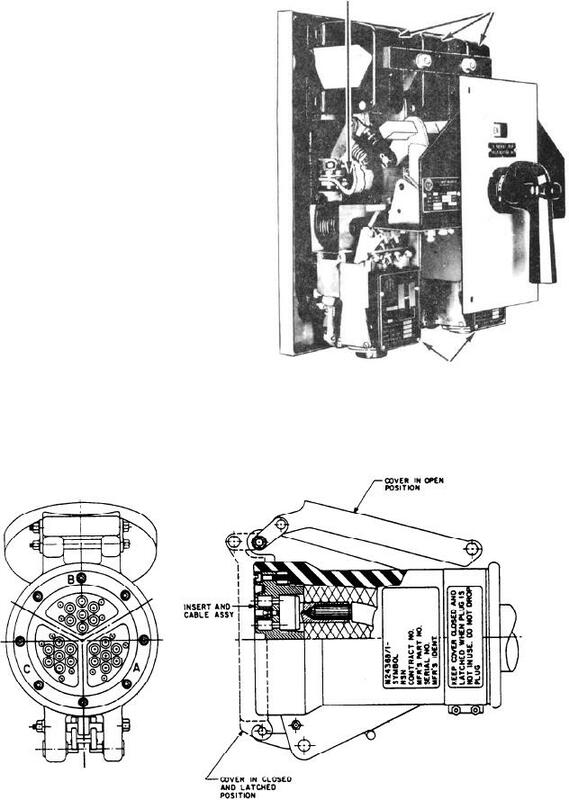 Figure 9-12.--Type ACB circuit breaker. the external view of a type ACB circuit breaker.